This 24VDC, 36W power supply is used with the FMM so that you can attach the powered accessories above like the PMUP or the Solenoid Valve. 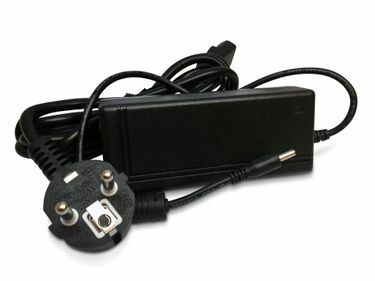 This power supply is for 220V European-style Schuko outlets. 24VDC 36W Power Supply - Universal (PS-36-I) has not been evaluated yet.